Thanks for the visual update. Praying with each breath. 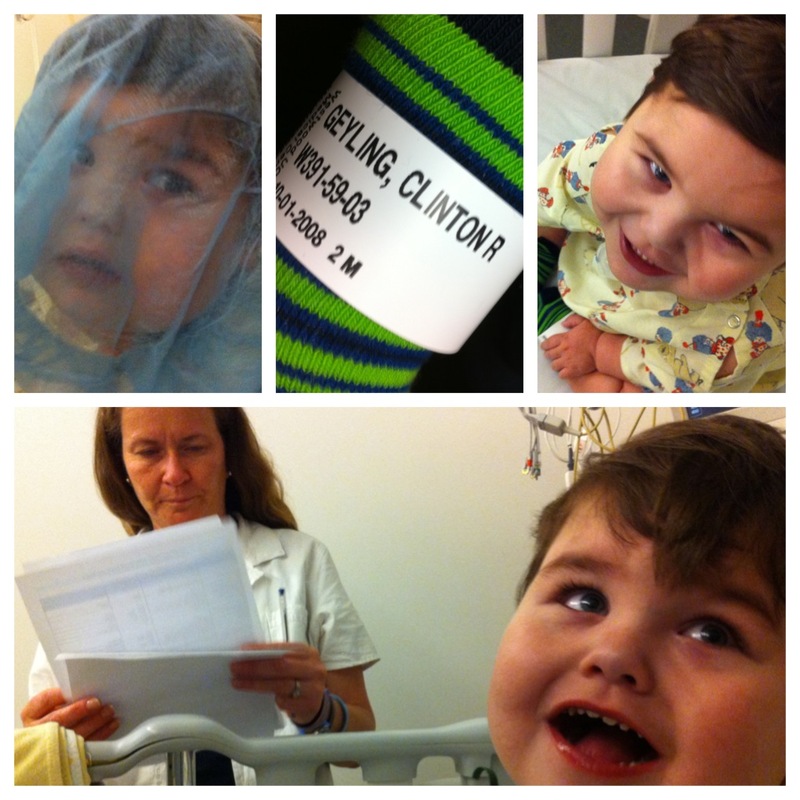 Praying and thinking of you guys…Rudy is a trooper! Rudy’s in our hearts! Praying —– those picture are soo great, he is charming everyone!!!! OMG! He looks so cute in these photos!!!! I think I recognize the nurse/doctor(look a little bit closer)! Praying for you and your little angel.